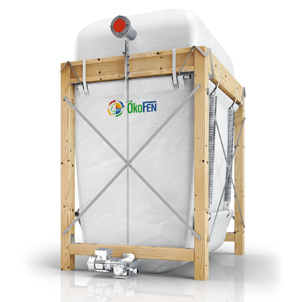 The world's most efficient condensing wood pellet boiler has arrived. 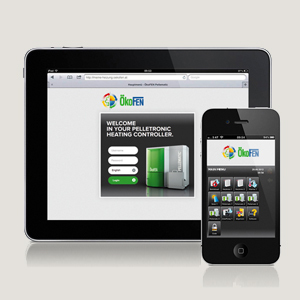 At last, a highly efficient and reliable heating solution that’s eco-friendly too! 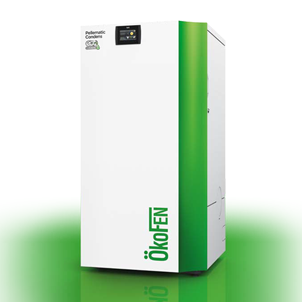 The Pellematic Condens® is the latest innovation from world-renowned experts ÖkoFEN, and is available exclusively in the UK from Organic Energy. 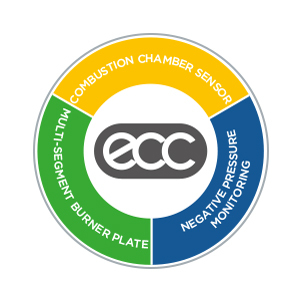 The unique combustion technology developed by ÖkoFEN enables highly efficient combustion with low emissions, thanks to its three main components: Multi-segment burner plate, combustion chamber sensor and the negative draft monitoring. 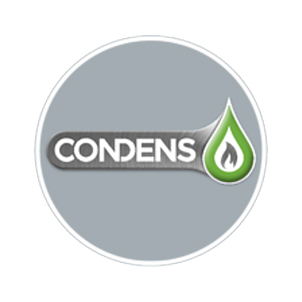 The Condens extracts more energy from each kilogram of wood pellets compared to a conventional wood pellet boiler, giving up to 99.5% record efficiency. Even higher efficiency. The latest generation of condensing technology makes it possible. 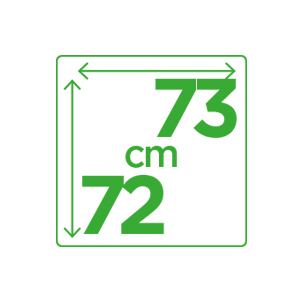 Measuring only 72 x 73 cm, the Condens is one of the smallest wood pellet boilers on the market. 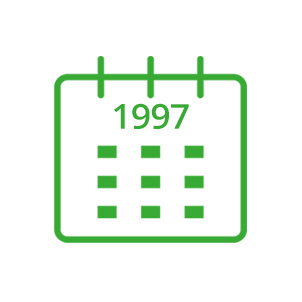 In 1997 ÖkoFEN produced the first fully automatic wood pellet boiler. The beginning of a success story. The Pellematic Condens boiler is based upon a philosophy that has been tried and - tested over years, including impressive reliability and the highest quality of workmanship. 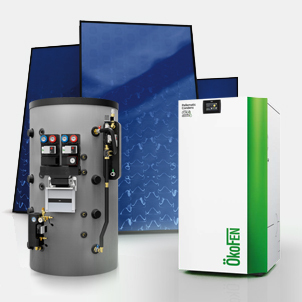 Efficiency, size, the ÖkoFEN pedigree, qualifies for RHI. The Pelletronic Touch can be accessed online from either a smart phone or tablet. Could the Pellematic Condens be the state-of-the art boiler you are looking for? If you’re off the gas grid, or just want a more efficient, reliable heating solution that’s good for the environment, look no further than the Pellematic Condens.